Canberra IT services provider, Forward IT, has been handed a $5.14 million, three-year contract by the Federal Government’s Department of Human Services for the provision of computer equipment and accessories. Under the terms of the deal, Forward IT will provide PCs for the delivery of the Department’s services, according to a spokesperson for the Department, with the contract set to extend until January 2020. 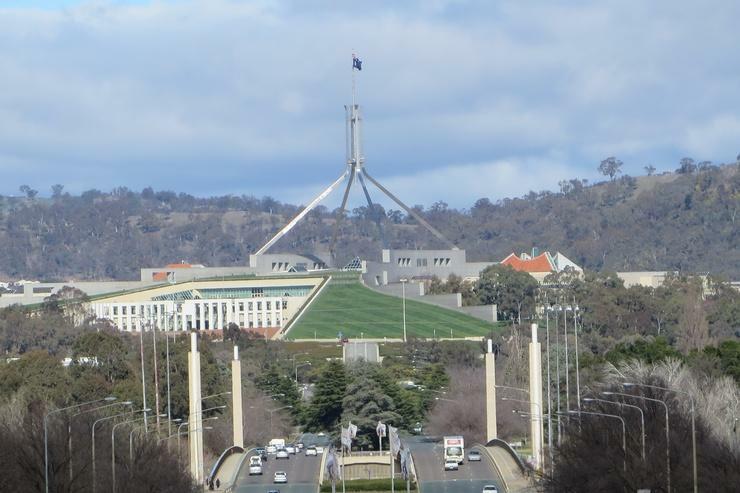 While both Forward IT and the Federal Government have remained tight-lipped about the vendor, or vendors, from which the PCs will be sourced, the Belconnen-based IT supplier is a Dell Certified Premier Partner, a Dell Enterprise Storage Partner, and an HP Education and Government Partner. The company also claims Microsoft, RSA Solutions, VMware, and N-Able Security among its vendor partners, while also being a TransACT, iiNet and Telstra Business ISP Partner. The purchase order for the multi-year contract was issued under the Department of Finance’s multi-year whole-of-government ICT Hardware and Associated Services Panel, which was set up for the provision of desktop PCs, mobile PCs, virtual desktop devices, monitors, servers, server racks and more. Forward IT is one of 34 suppliers on the panel, with the likes of Acer Computer Australia, Data#3, Dimension Data Australia, Samsung Electronics Australia, Lenovo Australia and New Zealand, and Hitachi Data Systems Australia also included on the list of providers. The deal comes as the Department of Human Services undertakes a leviathan overhaul of its ageing welfare payments system, in a multi-year project that is pegged to cost upward of $1 billion. Late last year, IBM and Hewlett Packard Enterprise (HPE) were added to the Government’s panel of IT service providers that will undertake the billion-dollar overhaul of the Centrelink payments IT system. The vendors joined Capgemini and Accenture on the panel of service providers taking part in the project, with the Department of Human Services saying at the time that the two additional entries would be among those the government can call upon for systems integration work for the project.